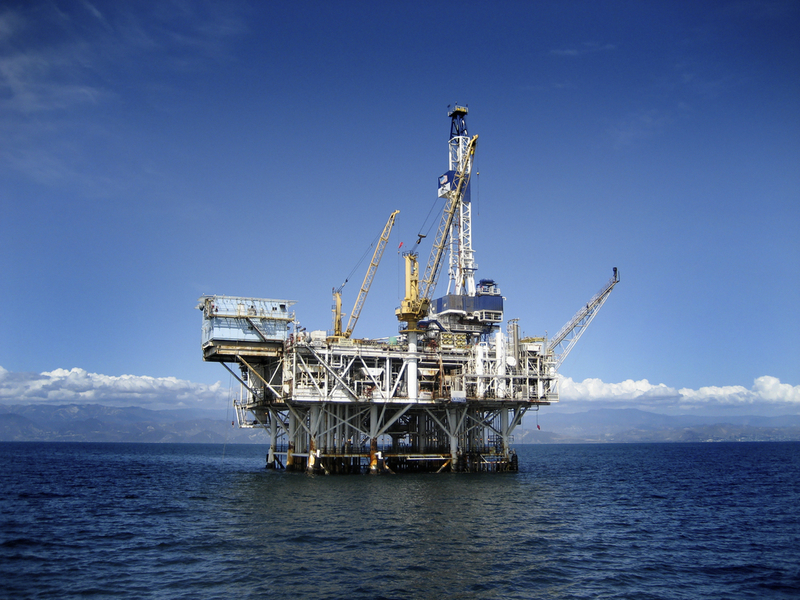 THE HEALTH and Safety Executive (HSE) has revealed it recently met with representatives of Oil and Gas UK (OGUK), and the health and safety managers of several of the UK’s offshore producers, to discuss the industry’s plans for improving process safety leadership, audit and assurance. Earlier this year, in light of the continued occurrence of major hydrocarbon releases in the North Sea, HSE issued a public call to oil and gas executives to critically review their current operations. The letter HSE sent to industry requested all production operators to write back with a summary of the outputs from their reviews. At the recent OGUK meeting, HSE shared several examples of individual good practice it had identified from the letters. These included the use of structured protocols for senior leaders to follow when attending offshore installations to ensure effective engagement. It also highlighted the benefit of defining expected standards of process safety behaviour specific to each role within an organisation, such that everyone could be clear on the actions that they need to take to prevent major incidents. At the OGUK meeting, HSE also presented observations from its programme of operational integrity inspections over the previous year. It was clear that systems for audit and assurance remain a priority for improvement, but particular weaknesses were also observed in the areas of management of change, and safe isolation and reinstatement of plant. These have also been significant causal factors in several recent hydrocarbon releases. Breen added: “Finding better, more expedient ways of sharing both the causes and learnings from incidents, as well as the examples of good and bad practice we find through our inspections, is a challenge that remains for us all. HSE welcomes the steps proposed by the Offshore Oil and Gas industry to enable better learning, and the commitments made to improve Process Safety Management to address hydrocarbon releases.